In addition to our extensive Pet Library, Ahwatukee Animal Care Hospital is pleased to provide up-to-date, trustworthy, pet health and pet interest articles for your information. Our Pet Library provides you with a full library of pet medical information from the Veterinary Information Network (VIN). VIN is the world's first and largest online veterinary community, where new articles are added weekly by the experts at VIN to make sure that our readers have the most current veterinary information available. Be sure to check it out! 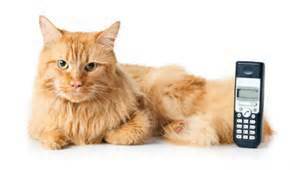 Please call us (480) 893-0533 if you have any questions or concerns regarding your cat's health or care. Contact us! 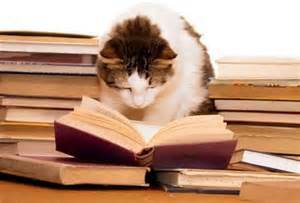 to schedule your cat's next exam or dental cleaning.